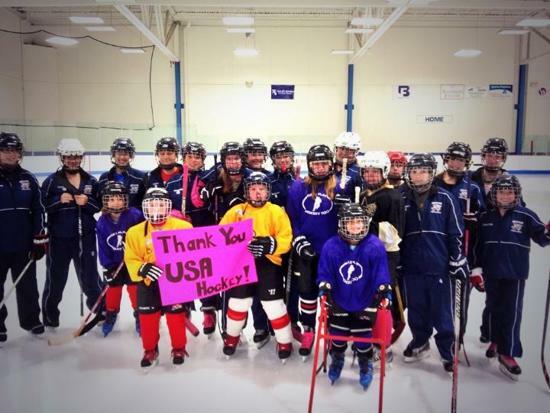 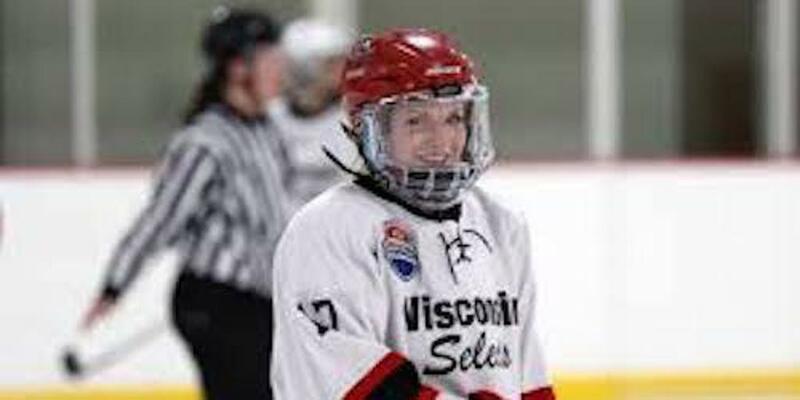 USA Hockey is looking for associations and rinks to host opportunities to build awareness, celebrate your current players and grow participation for girls hockey as part of the eighth annual IIHF Girls’ Hockey Weekend, October 6-7, 2018. 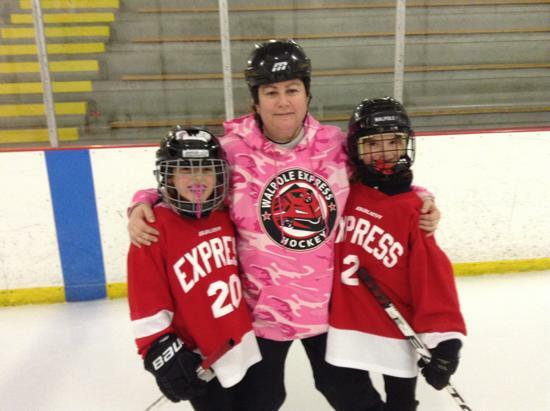 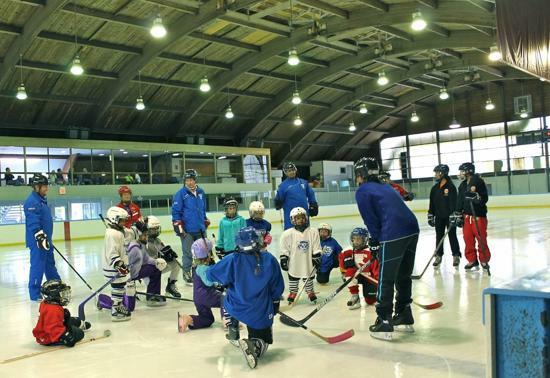 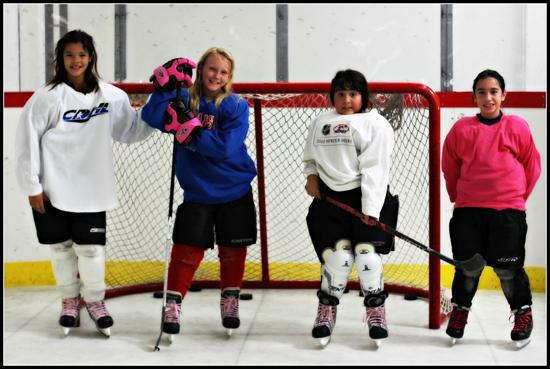 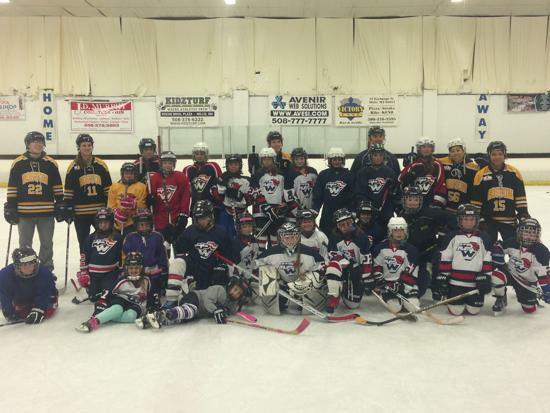 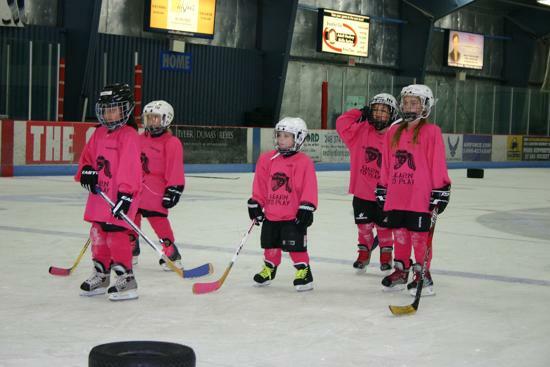 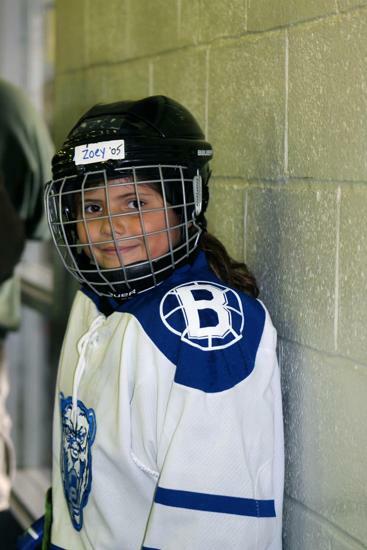 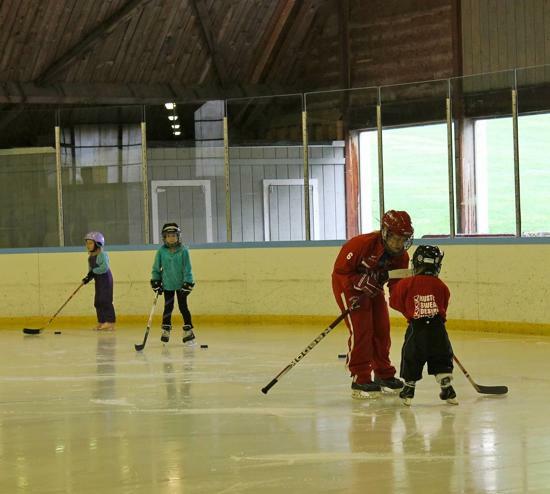 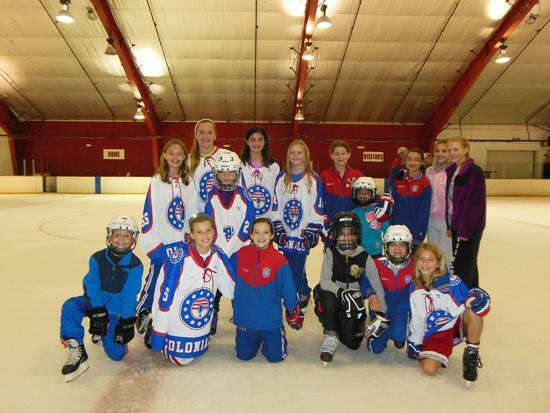 To participate, host sites can utilize; season kick-off party, cross-ice jamboree, try hockey for free, or create an original event to celebrate local female hockey players. 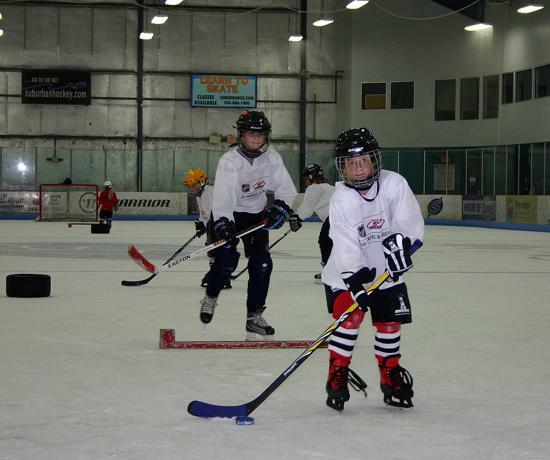 *Events are encouraged to be focused on the 8U age group. 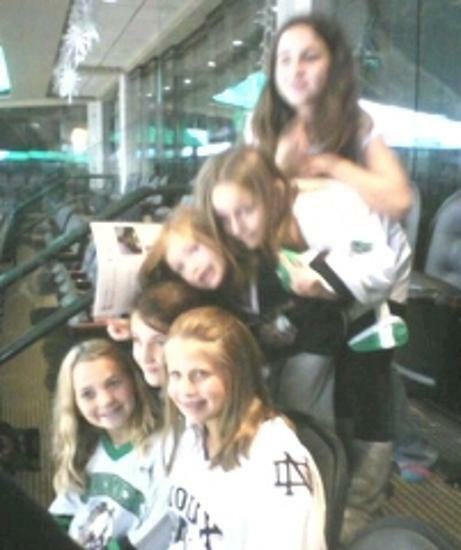 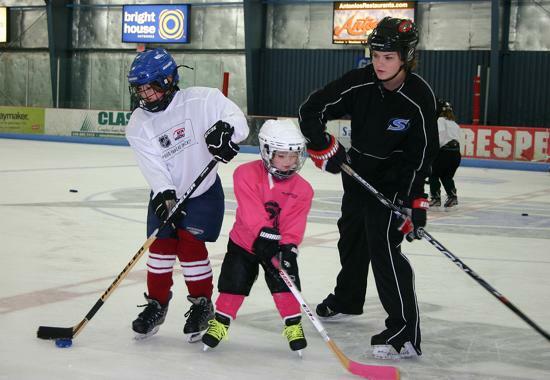 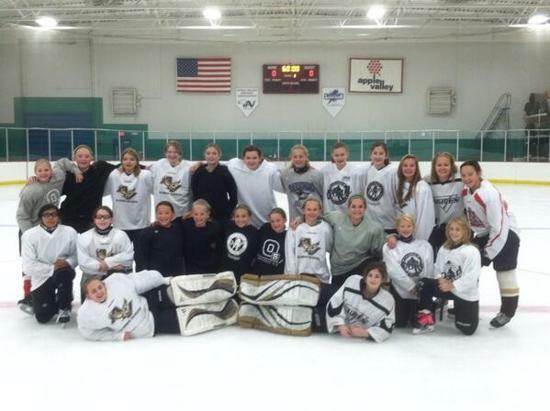 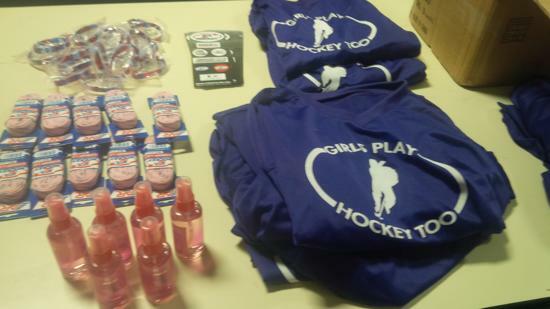 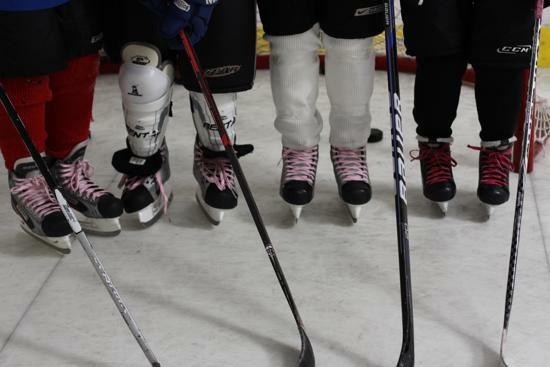 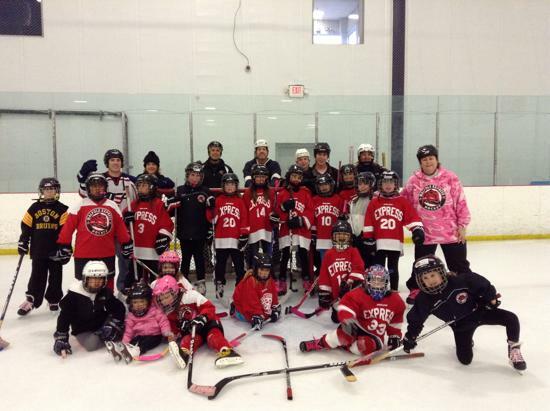 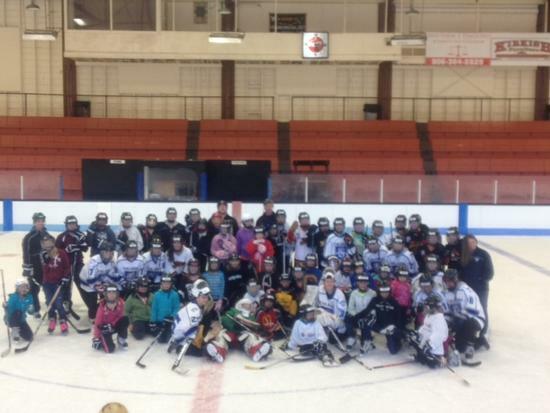 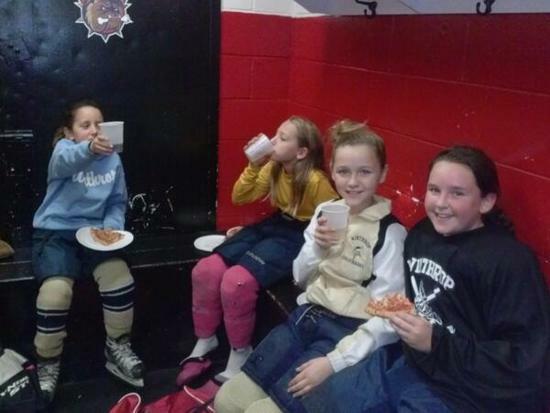 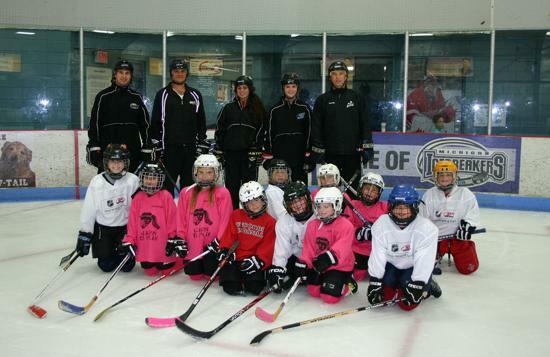 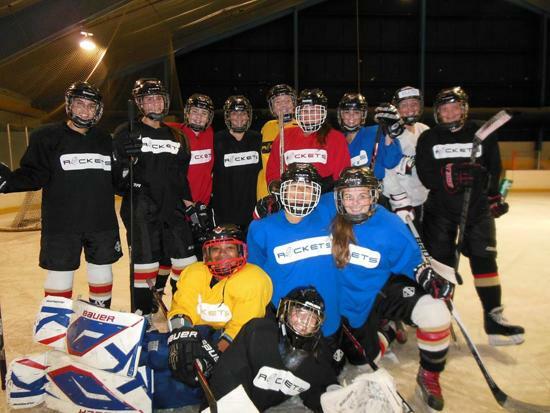 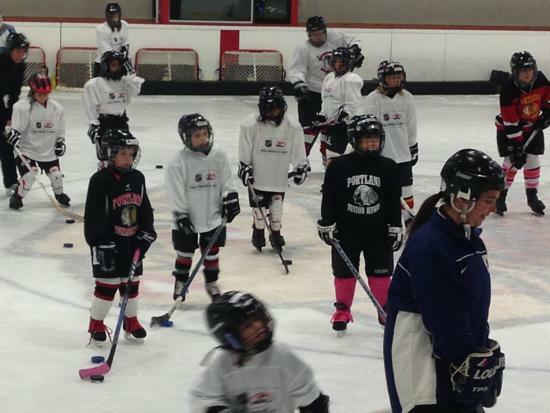 To learn more about Girls Hockey Weekend, please CLICK HERE. 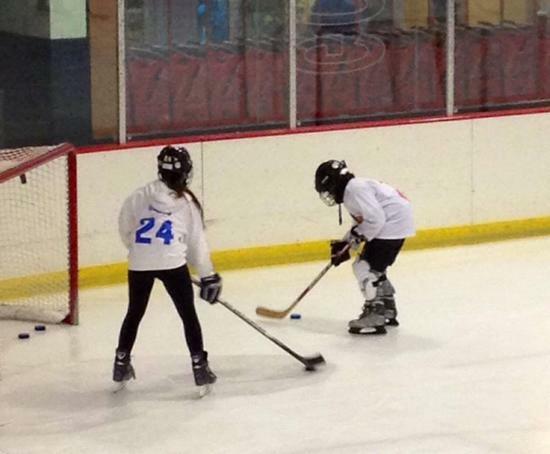 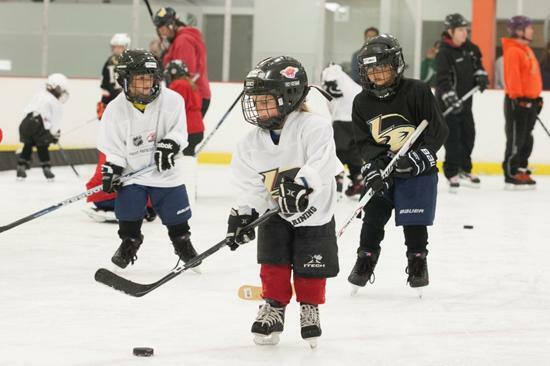 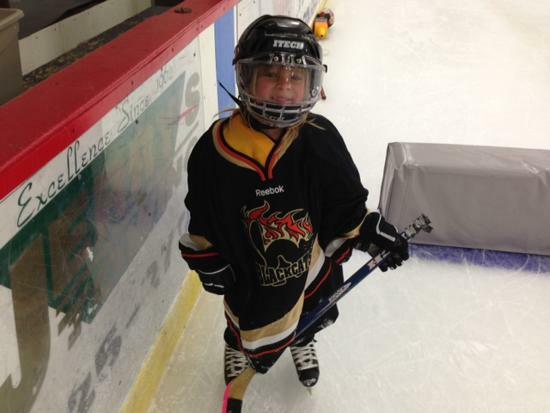 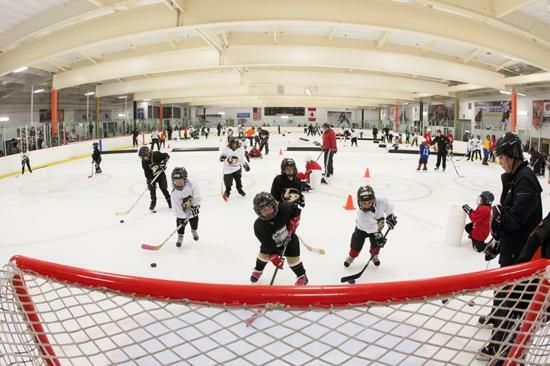 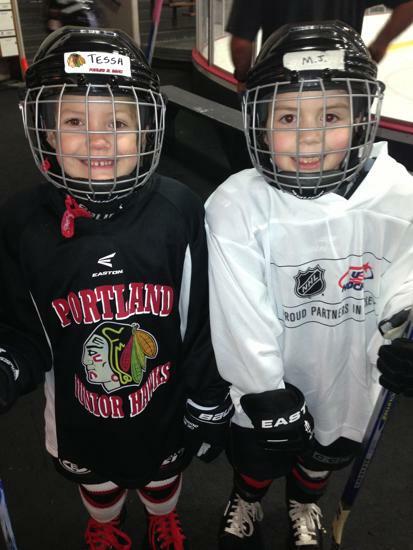 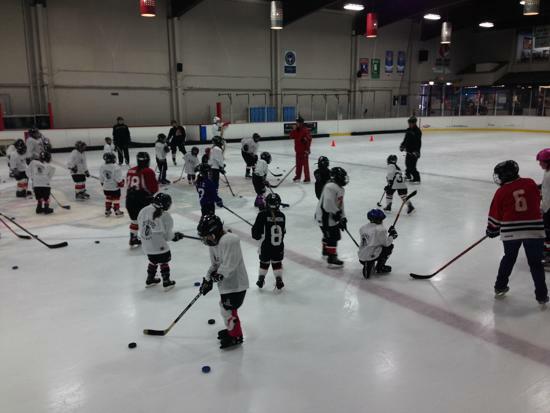 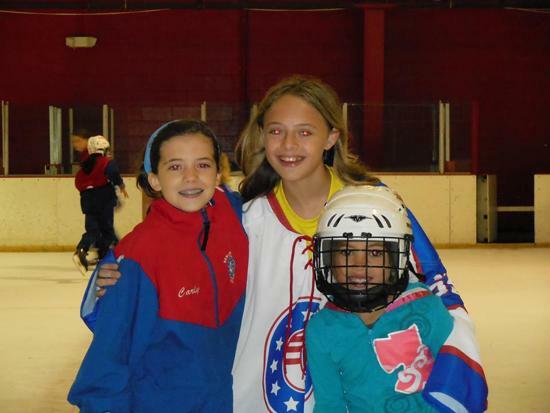 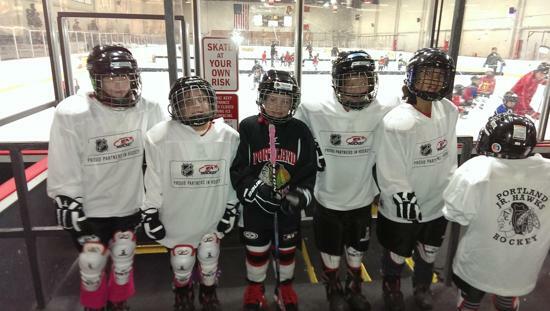 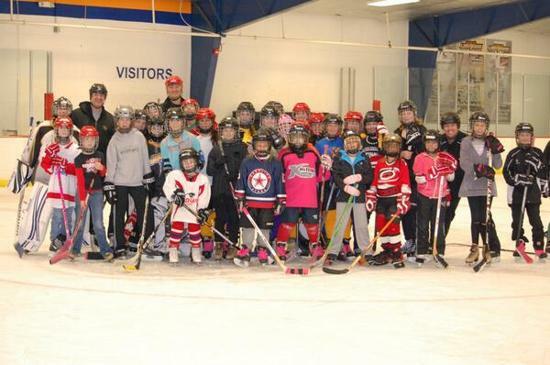 To find an event near you, contact your local association or email USA Hockey at ComePlayYouthHockey@usahockey.org. 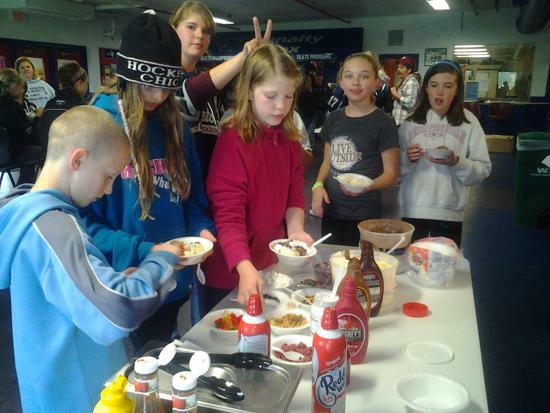 Host site registration is available HERE. 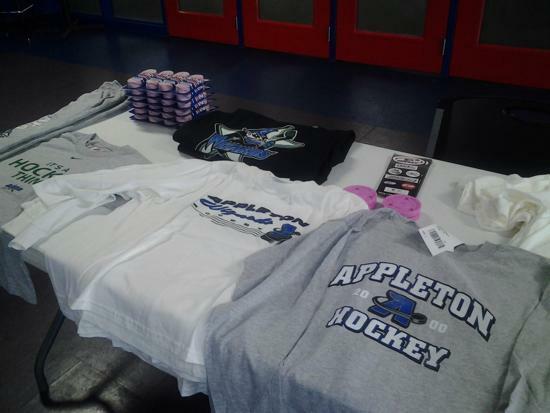 Please contact us with questions regarding registration. 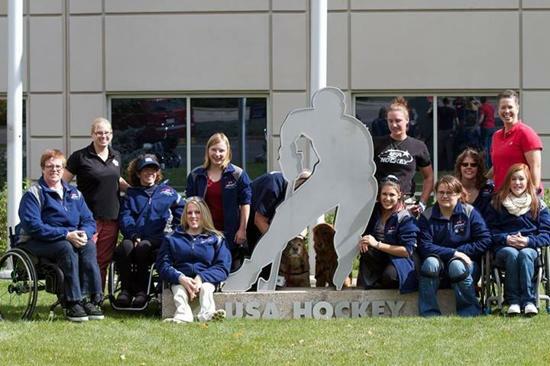 In 2017, over 120 locations across the United States celebrated the seventh annual IIHF World Girls' Ice Hockey Weekend.